Mt. Fuji at 3,776 m high above sea level is the highest and most popular mountain in Japan, and is considered one of the most beautiful conical volcanoes in the world. 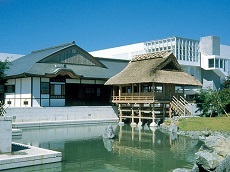 A source of inspiration in many classic Japanese works of art, Mt. 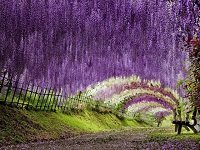 Fuji was officially registered as an UNESCO's World Heritage Site for it's notoriety, scientific importance, and cultural and educational value of global significance in 2013. Though dormant, Mt. 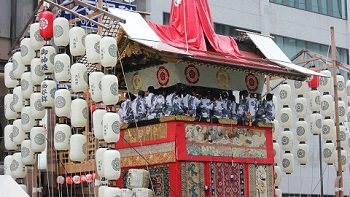 Fuji is respected and revered in a country very much tied to Shinto roots in which Kami (gods) inhabit natural features on the landscape. According to legends, Mt. 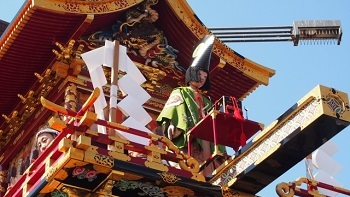 Fuji is home to the Kami Konohana Sakuyahime, the wife of the god Ninigi (The grandson to Amaterasu who pacified Japan with the three celestial gifts: the sword Kusanagi, the mirror Yata no Kagami, and the jewel Yasakani no Magatama). Thanks to the legends, there are multiple shrines dedicated to the goddess at the base and summit of Mt. Fuji. 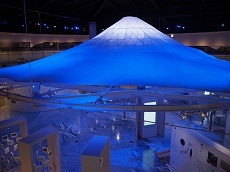 The base of Mt. Fuji, which forms an almost perfect circle, stretched between 35 to 40 km in diameter. There is plenty to explore at the base of Mt. 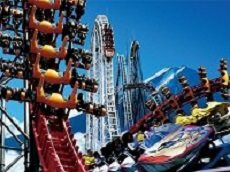 Fuji, including the Fuji Five Lakes area, home to the thrilling amusement park Fuji-Q Highland and is often considered the best place to enjoy Mt. Fuji's beauty. Mt. 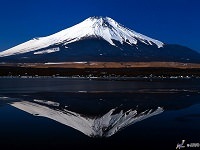 Fuji is considered a normal or dormant volcano, with the last eruption occurring around the early 1700's. Thanks to the relative inactivity, Mt. 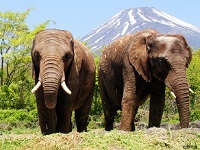 Fuji is a popular spot for tourists both from Japan and internationally alike. During the official climbing season, held between July and August, mountain climbers flock to climb the mountain overnight to see the sunrise. The sunrise from Mt. 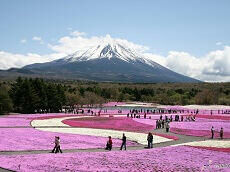 Fuji is considered one of the best in the world, making this a popular climb among nature enthusiasts. For those less athletically inclined, there are buses which run up to the 5th station of Mt. Fuji. On a clear morning, visitors can see both oceans, the Pacific Ocean and the Sea of Japan, from the peak of Mt. Fuji. Outside of climbing season, attempting to climb Mt. Fuji is strictly off-limits for amateurs and non-experienced mountain climbers. While many want to climb Mt. 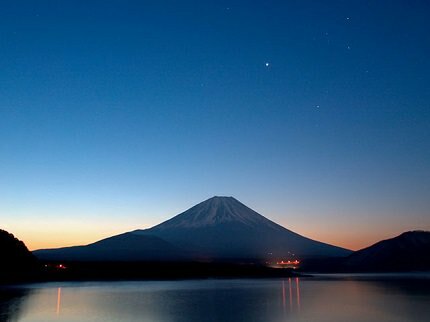 Fuji and see the sunrise, it is often believed Mt. Fuji is best enjoyed from a distance. 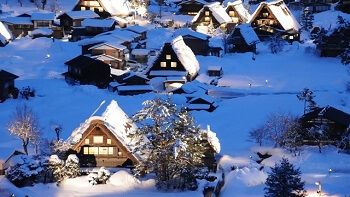 The hot-springs town of Hakone is a popular choice, known for its exceptional views of the surrounding mountains. If you want to view the stunning beauty of Mt. 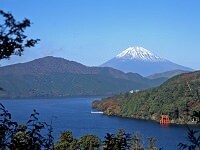 Fuji, we recommend any of our Japan tours between Tokyo and Kyoto to enjoy the mountain's beauty from Hakone. For more adventurous travelers, we recommend a custom Japan tour during the months of July through August in order to climb up and catch the spectacular sunrise. Come see Mt. 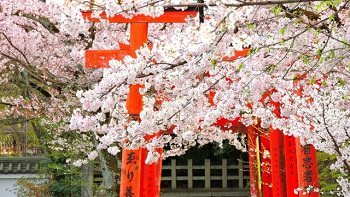 Fuji and the rest of Japan with a small group tour or cherry blossom Japan tour with Japan Deluxe Tours!